Fun and a lot of Games for the developing youngster. 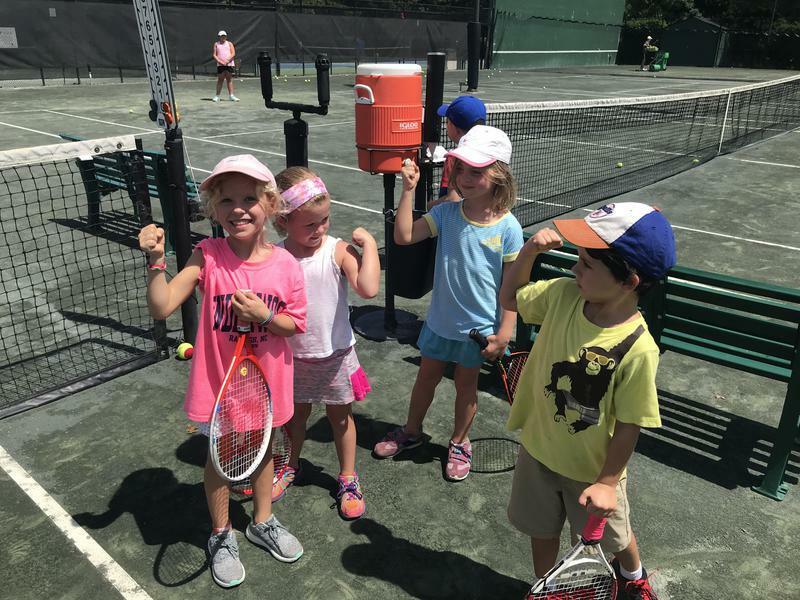 Wolf Cubs (ages 6-8) $12: Building Tennis and Social Skills in a safe environment. 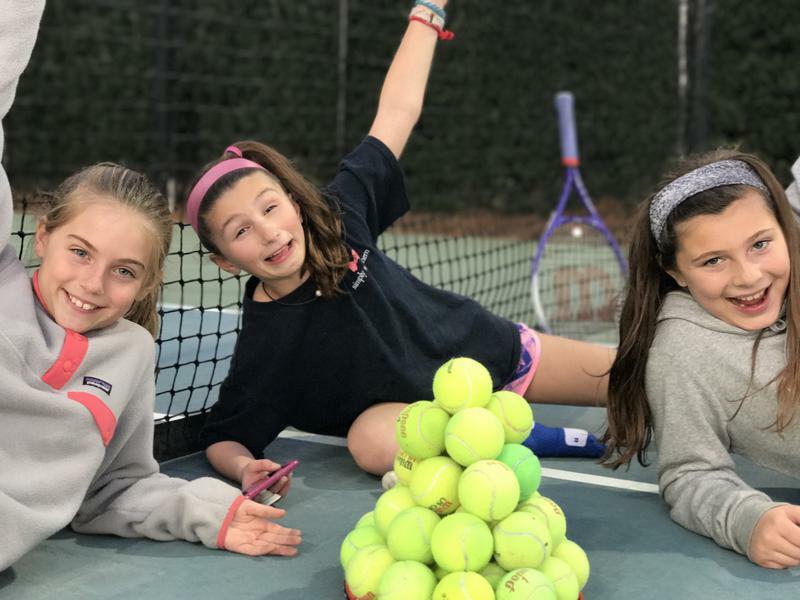 (ages 7-11) $12: Introduction to Match Play. 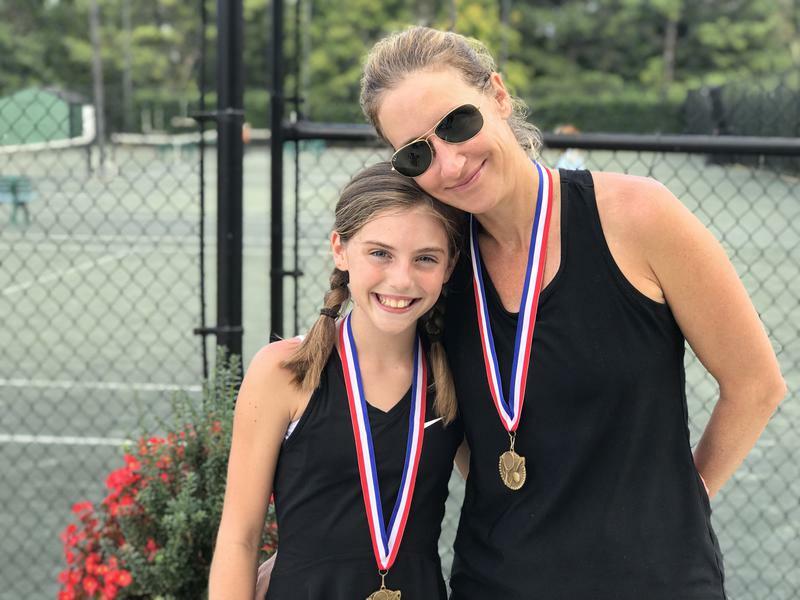 Advanced Junior Academy (ages 12 +) $20: Advanced; Tournament & High School Prep. Match Practice for Boys and Girls. 8 Player Limit on all classes. 24 Player Limit on Play Days. **Classes will be canceled If there are no sign-ups 24 hours prior to class. 2 player Minimum. If you need to cancel your reservation, please call or text John at 707-628-2333.